Marshmallows have always been something thats only exciting for me if they are shoved onto the end of stick and cremated over a fire, preferably somewhere on a lovely beach (this hardly ever happens) or in someone’s back garden after an afternoon of drinking around their BBQ (much more likely to happen). So when I was at The Melton Country Fair the other week and found the Sugar and Twine stall complete with (now empty) plates of homemade marshmallows I was really intrigued, and pretty gutted that all the marshmallows had been snaffled. As it happens though, thanks to the wonderful world of Twitter, just a few days later a truly marvellous thing happened. 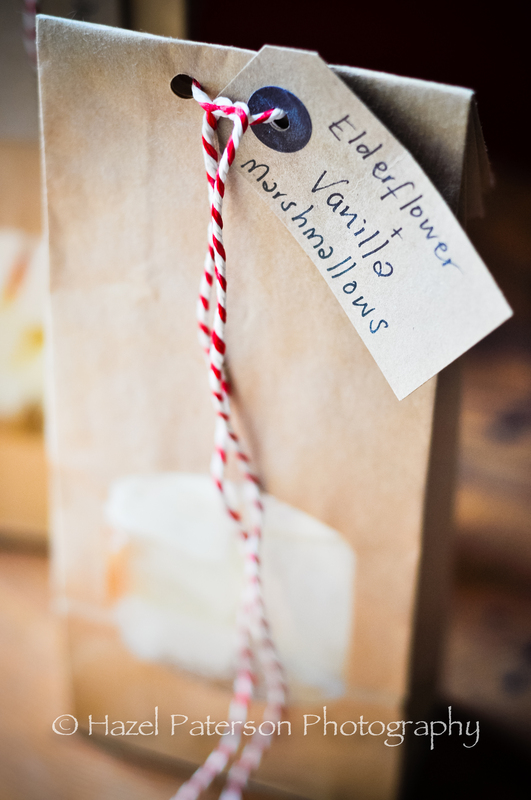 There on my kitchen worktop were two bags of marshmallows: an elderflower and vanilla one and a lemonade one, happy days! I love it when a new food experience knocks me for six. I really couldn’t get over their incredible fluffy melt in the mouth texture, truly a million miles away from the bags you get in the supermarket. I kept looking at this little fluffy square in my fingers as I realised that basically everything I previously thought about marshmallows was wrong. 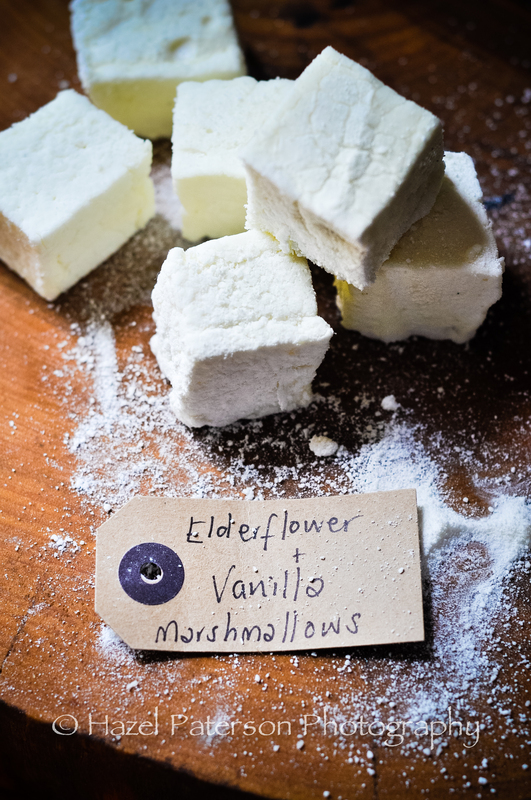 Marshmallows, proper ones like Sugar and Twine’s, are out of this world good! I’m definitely going to have a go at making them myself but in the meant time thank god Sugar and Twine are not only local but that I can buy online too!